They Spit On Her Mom And Accused Her Of Burning Her. The Truth Is Beyond Inspirational! 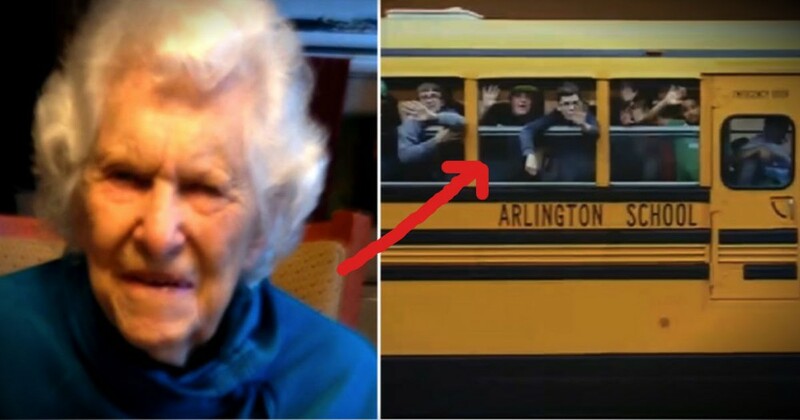 The ‘Grandma At The Window’ Waved Every Day. Until This Happened -- TEARS! 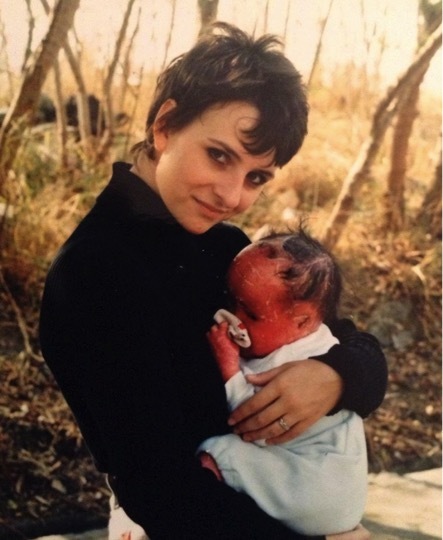 They Thought Her Mom Was Burning Her. But Her TRUE Life Story Is So Uplifting! Life can sometimes be overwhelmingly hard. We all have days where we feel like it’s just not worth it. . .where we just want to give up. And for me, that’s why stories like Mui Thomas’ are just so powerful. 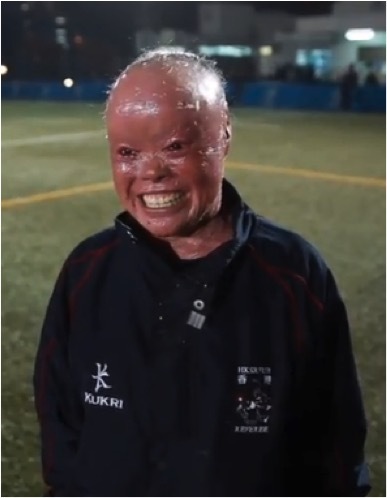 Mui suffers from a very rare and severe skin disorder called harlequin ichthyosis. It’s something she could have easily let discourage her. But for the people who take the time to get to know Mui, they can’t help but be impressed by her energy and upbeat spirit! 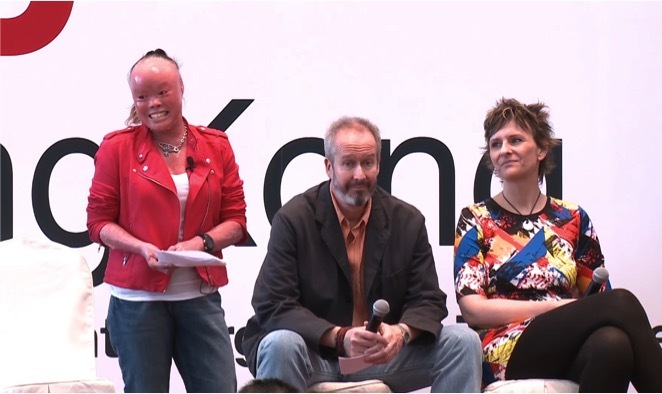 Mui’s “never quit” attitude is especially uplifting when you take into account all of the hardship she has endured. She’s never known her biological parents. But God blessed her with her adoptive parents, Tina and Roger, when she was very young -- something that greatly helped shape her to be the strong and courageous woman she is today. Tina and Roger never planned to be adoptive parents. But over 20 years ago, while living in Hong Kong, the couple felt a calling to volunteer as foster parents. That’s when they started visiting Mui at the Duchess of Kent Children’s Hospital. Mui was only a few months old when the visits began, and over time, the infant and this kind couple formed a close bond. They say their decision to adopt Mui made no sense to anyone else. But they knew this little girl needed them, and they had fallen in love with her. And so, they became Mui’s new parents -- a true blessing for the long road that Mui had ahead. Life was not easy. Her disease causes the skin to grow very thick, with deep, painful cracks. Aside from the discomfort, it can also create a host of medical issues, including regular infections. 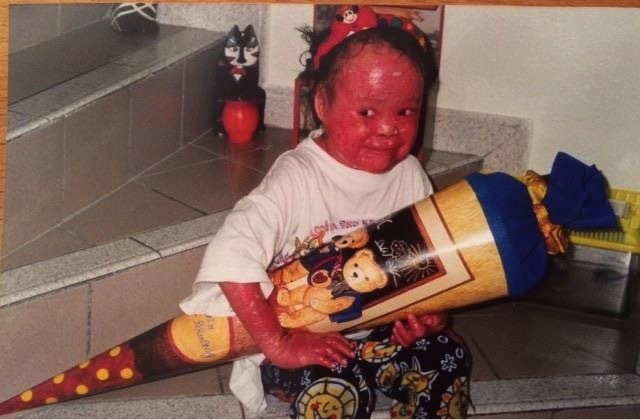 In fact, at age 4, Mui came down with such a nasty infection, doctors almost couldn’t help her. Every antibiotic they tried yielded no success. Ultimately, they reached the point where there was only one medication left to try, and, praise God, that was the one that finally worked. But, of course, Mui’s parents could only shield her from so much. The dark red and scaly appearance of Mui’s skin meant the family regularly had to endure stares and whispers when out in public. One especially painful memory still haunts Tina today. 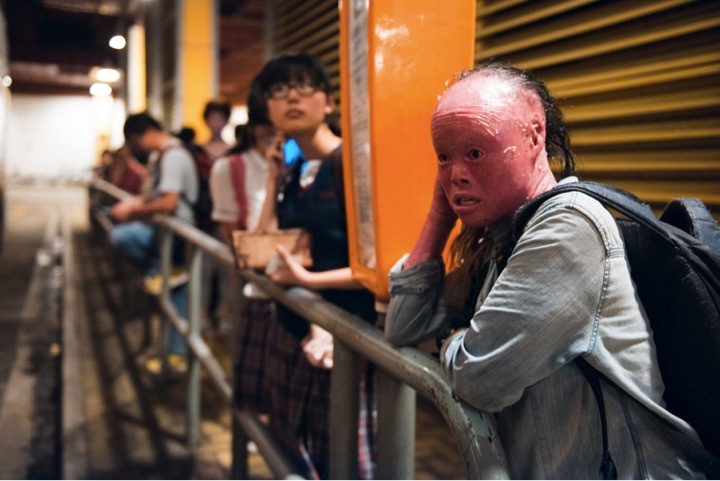 While out and about, a woman mistook Mui’s skin disorder to be burns, and actually spit in her mother’s face in disgust, assuming that she had done this to the girl. 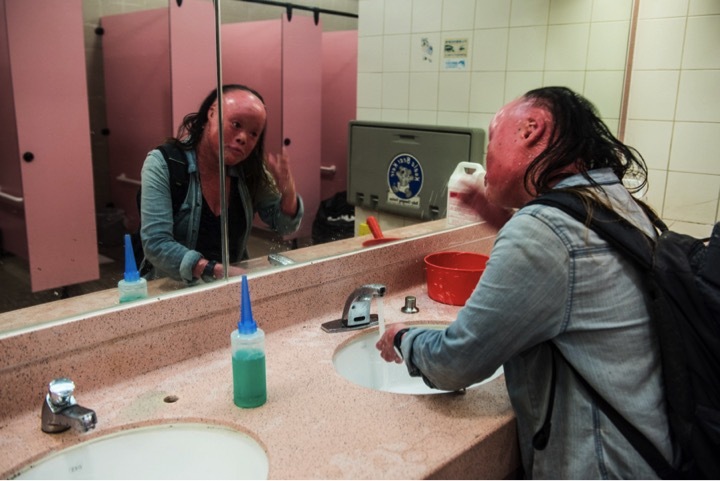 By the time Mui became a teenager, the cruelty she faced from others because of her appearance had gotten out of control. She was the victim of such intense cyberbullying that on one occasion police had to get involved. One girl at her school complained of being so disturbed by Mui’s appearance that administrators actually asked Mui to avoid certain areas of the school. The impact it had on Mui was devastating. This once happy go lucky child now found herself so down that she’d started to contemplate suicide. 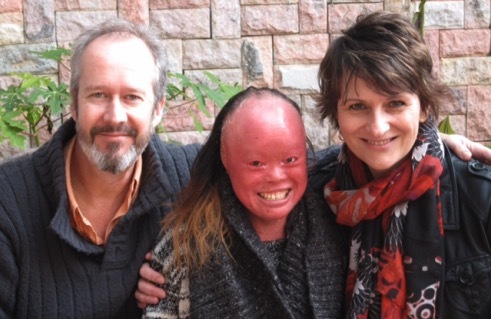 Though life has gotten better, Mui still faces challenges on a daily basis. Her body is constantly covered with small abrasions, and she usually gets one or two more serious cuts a month. Infections also occur once or twice a month, which she treats with antibacterial creams. Aside from the physical torment, Mui still has to suffer the stares and discrimination that come with looking different. Just recently she encountered a particularly bad instance where a bus driver tried to kick her off of the bus because he said her appearance was making him sick. 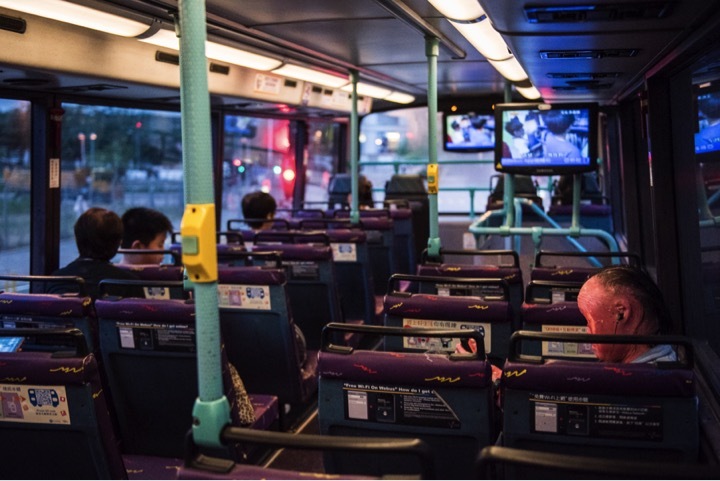 Fortunately, the other passengers stood up for her, but the incident was still deeply heartbreaking for Mui, who says she still hasn’t really gotten over the bullying she experienced growing up. Because of her hard work and fighting spirit, Mui was recently honored by the Hong Kong Rugby Union with the referee award for being “inspirational in overcoming life's challenges and adversities.” She is regularly invited by organizations around the world to speak about her journey. And when she does, she usually shares the stage with her parents. Because, as her father points out, it’s not just her story, but her family’s story. There are so many things to take away from Mui’s story. There’s power of adoption -- just how meaningful it is to both the child and the parents. There’s the value of a good support system -- just how vital Tina and Roger were to giving Mui the courage to face adversity. There’s the call to end bullying and discrimination -- to instead accept those who are different from us. Here’s another uplifting story about how a teenager with severe psoriasis found inner beauty.